The Gathering Ireland 2013 was an opportunity not only to bring people together in Ireland, but to gather up and cherish their memories of this land. 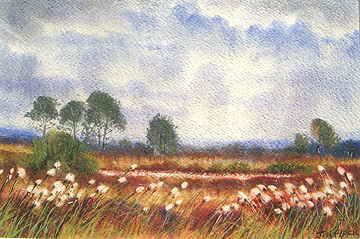 Many people have strong memories of days spent in the bog. 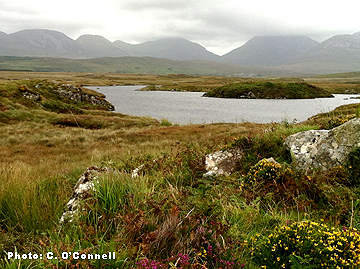 During The Gathering Ireland 2013, the Irish Peatland Conservation Council collected these memories to share with our friends and supporters all over the world. 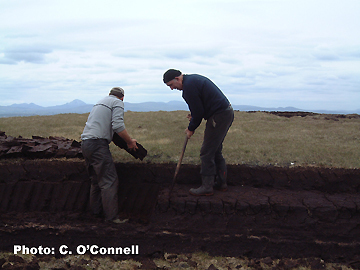 What a wonderful spoken heritage they are of our bogs. Enjoy. 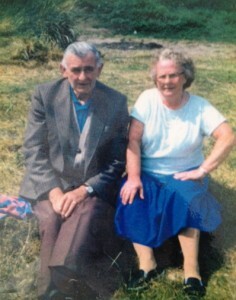 Take part in our bog memories collection. 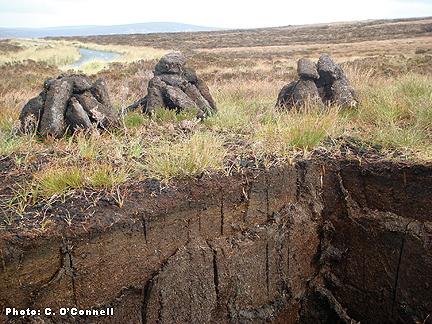 Just email your bog memories to bogs@ipcc.ie. Thank you. donkey with creels carrying the sods. I love the sight of bog cotton. Bog Asphodel is one of my favourite flowers. Crunch of heather and bracken under your feet. The wind blowing through birch trees, beautiful swishing noise. 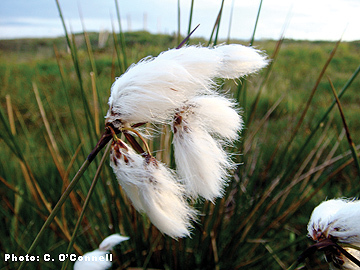 The lovely soft bog cotton. My father cutting turf with a slane and us as young children drawing the sods away from him. The flask of tea and the kettle boiling on the bog fire. The silence and the breezes. The thirst of a long day on the bog. through the country and bogs. The sound of the skylark. that seemed to last forever. and from which I find continual inspiration for my work. Exceedingly wet but soft and welcoming even when collapsed in bog hole. Surprising dearth of birds but such delightful mosses and other plants. Loved the springy earth moving sensation of the bog. “I grew up in Arklow, Co. Wicklow beside a riverside marsh and frequently visited the Wicklow mountains as a child. Father liked to fish for trout in the mountains. “Three of us went down to the bog. We were surveying all the different plants and creatures there. There was loads of moss and bog cotton and small flowers. “We poked away at the wet peat around the bog wood tree stumps, when all of a sudden, little tongues of orange and blue flames sneaked out! 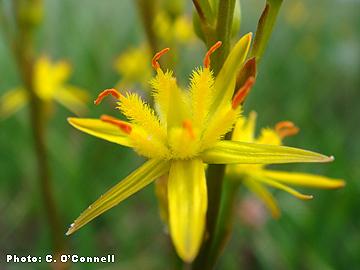 “I remember gathering Sphagnum moss during the Second World War. of the Bog Cotton on my fingertips.